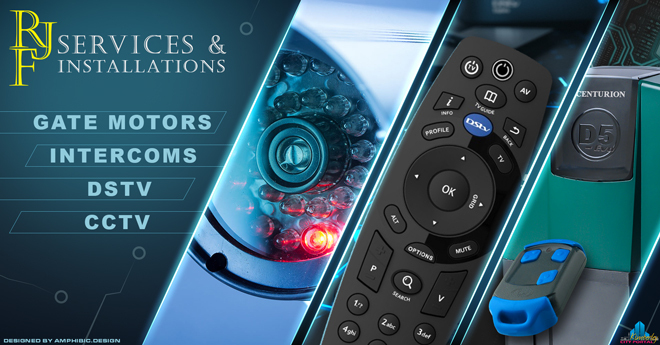 RJF Services in Kimberley offer high-quality products and excellent service! Our dedication guarantees repeat business from our valued customers. 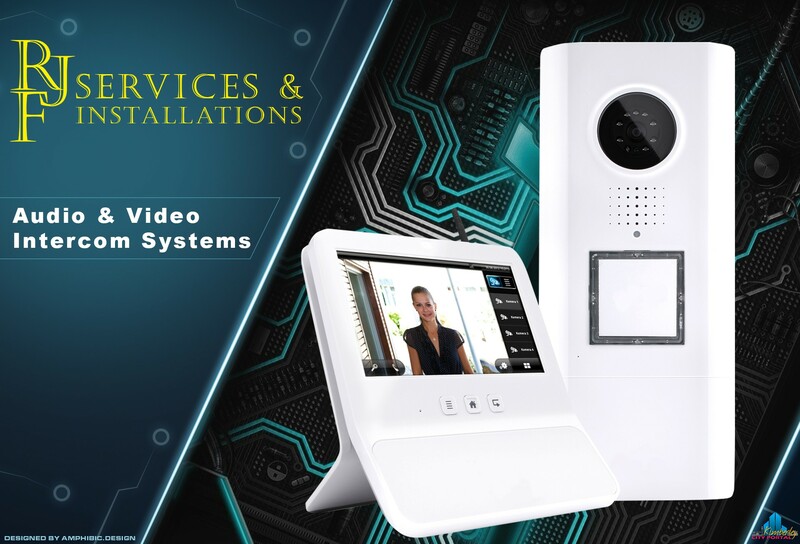 RJF Services & Installations was founded in 2009 as a work from home business. 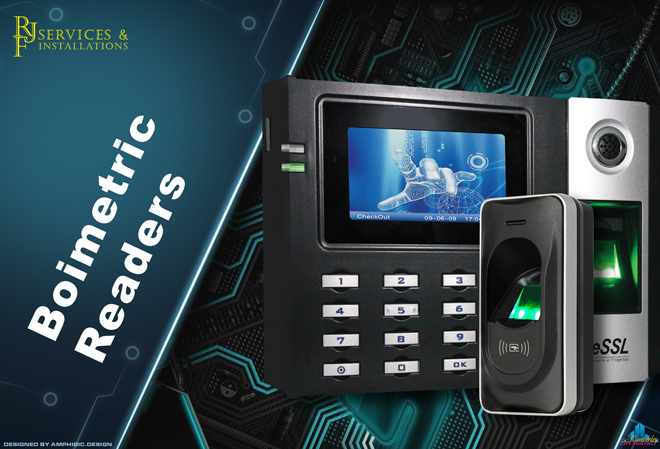 It was quickly determined that our customer excellence is the key to success. 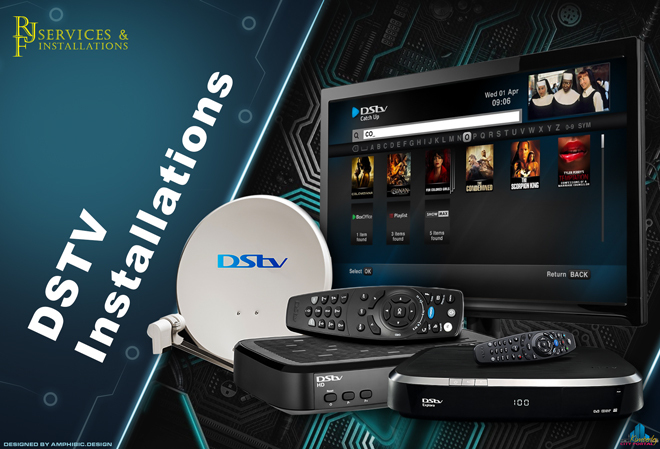 RJF Services & Installations has grown from only doing DSTV Installations to an Accredited Satellite Installation Company. 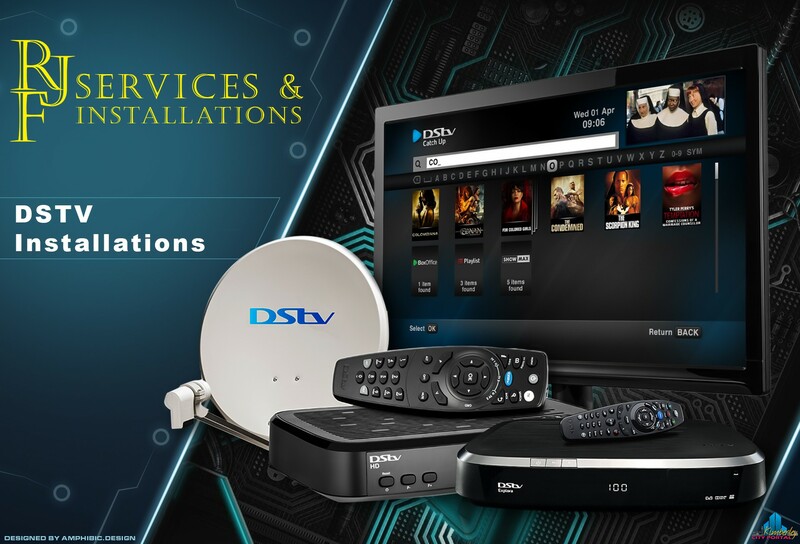 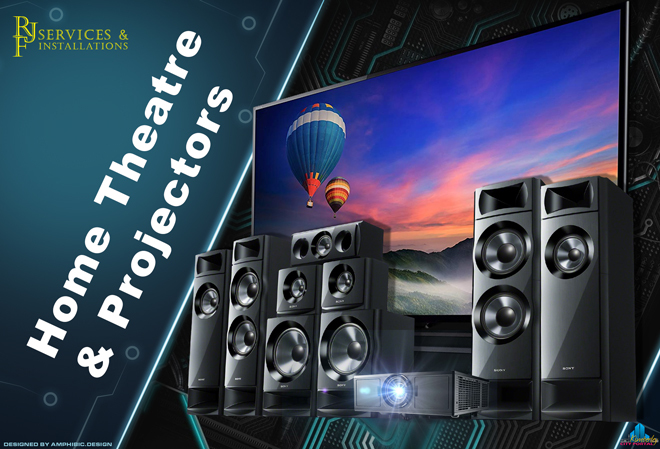 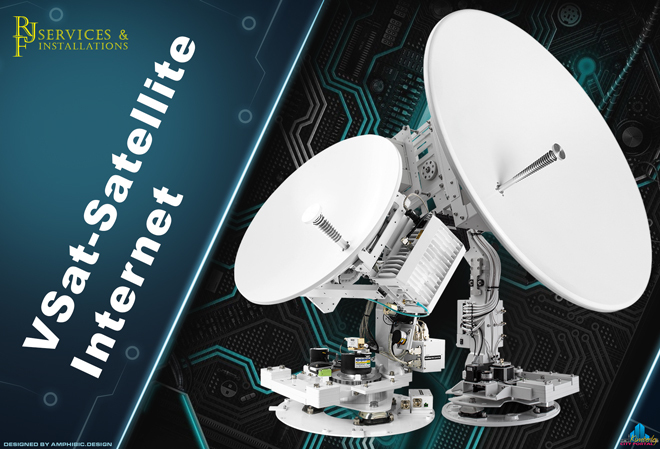 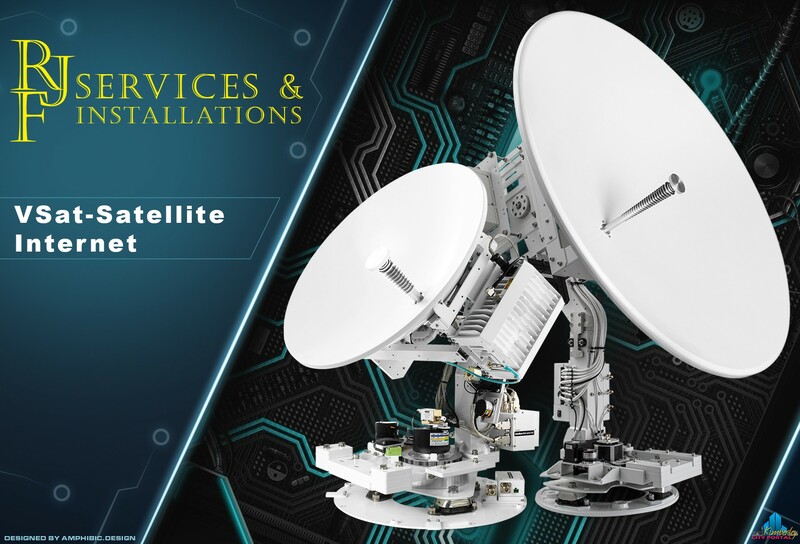 In this department we can assist customers with VSAT Internet, DSTV (all kinds of installations), Home Theatre Systems, PA Systems and much more. 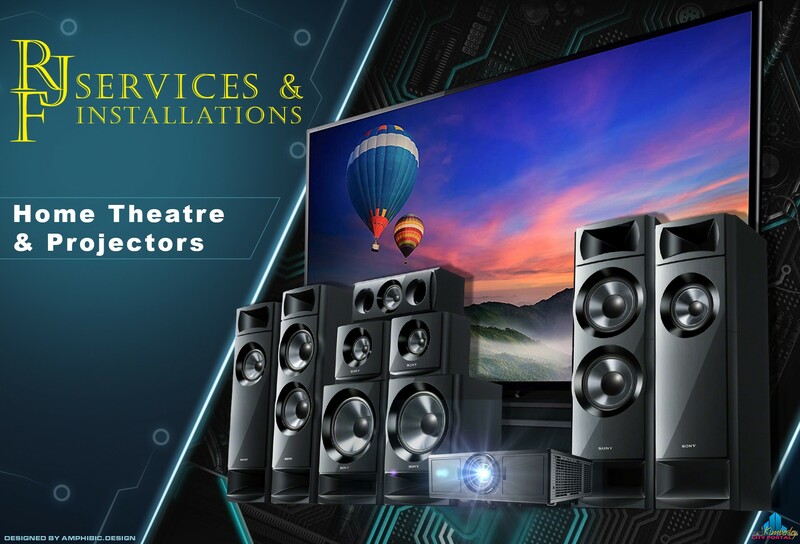 We have over thirty years combined experience in our field and as accredited Multichoice Installer you are assured quality service and skilled technicians. 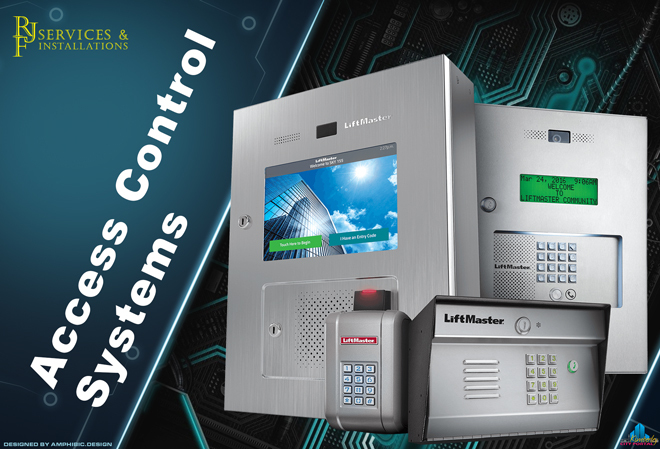 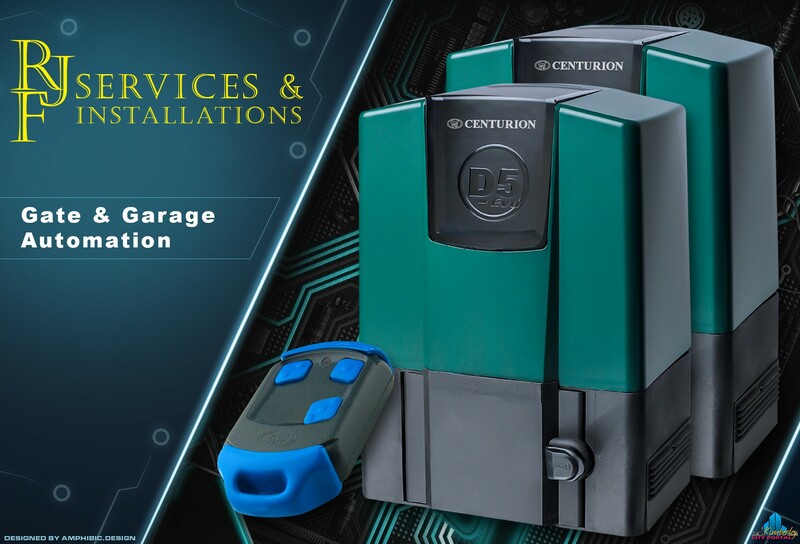 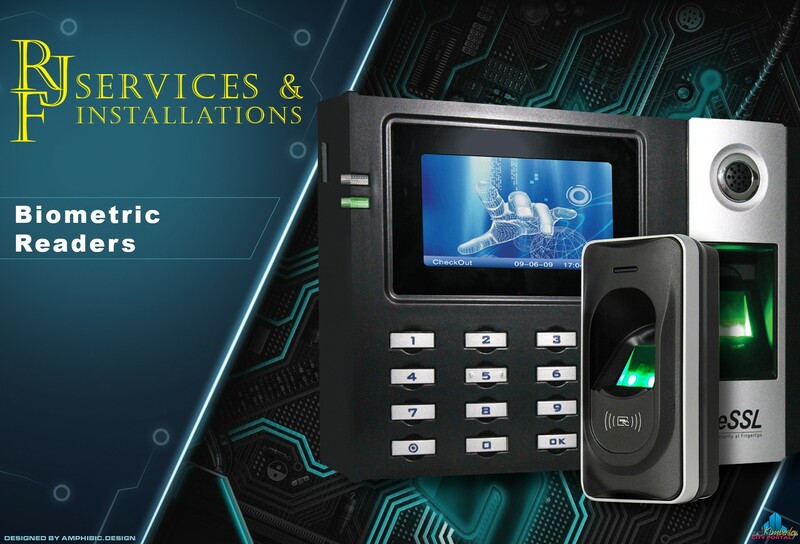 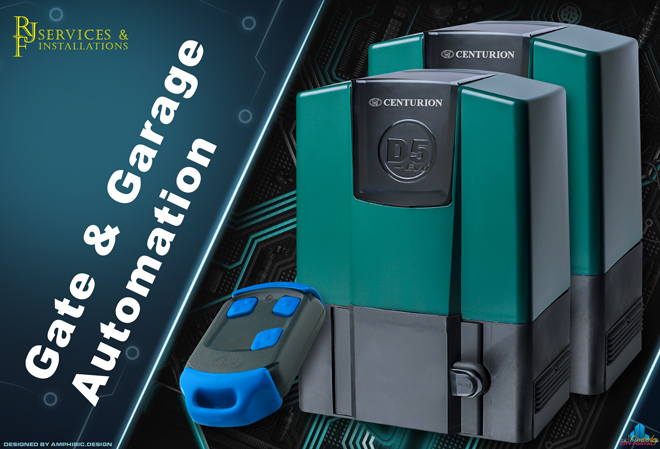 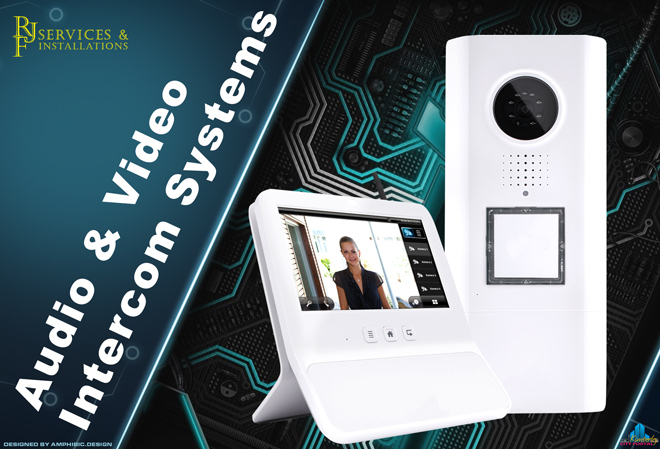 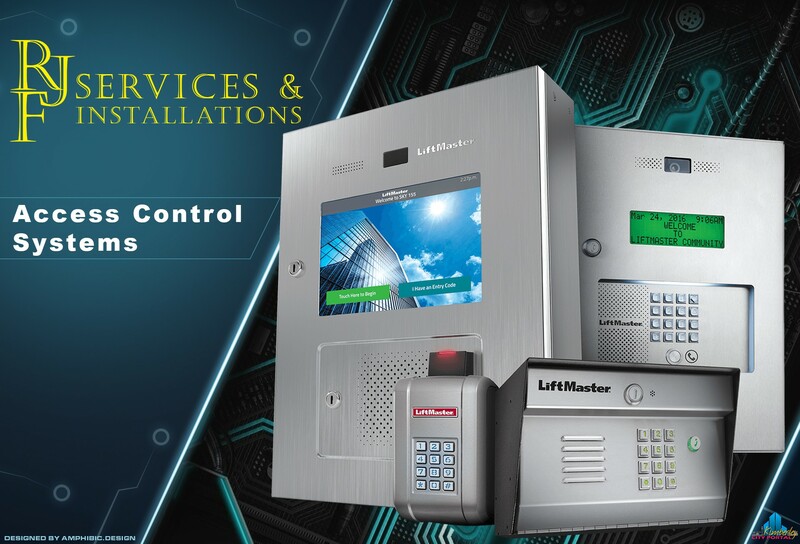 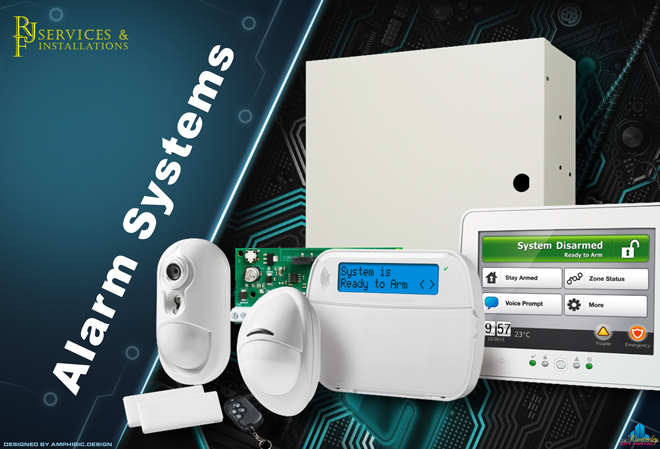 The Security market was also added to the our company’s profile and we assist with the supply and installations of CCTV, Alarm systems, Electric Fencing, Garage Door and Gate Automation, Access Control, Intercoms systems and Biometric Readers. 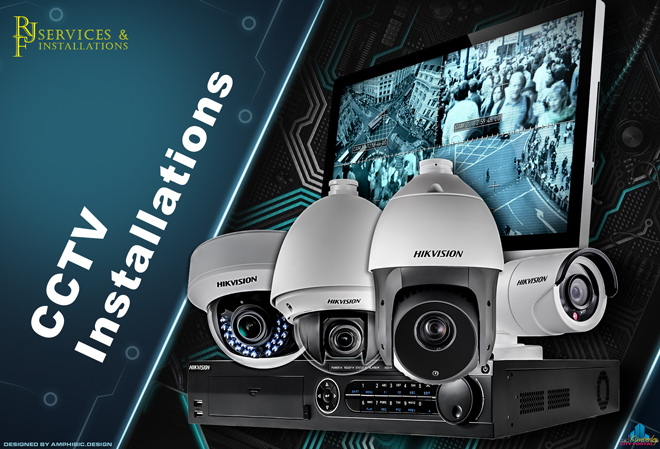 Our experienced and dedicated management works hard to accommodate all your needs and providing solutions tailored to your requirements. Our friendly and experienced team is always eager to assist customers with all their needs. 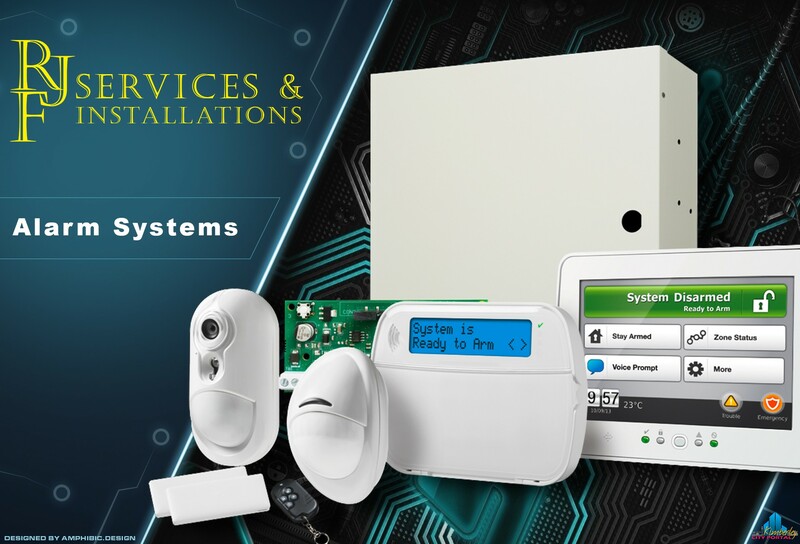 RJF Services & Installations; your answer to Quality Service and Professional Installations.